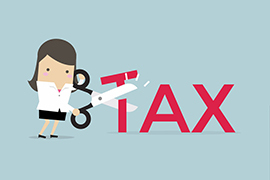 If you read this post from Matt Grodin, CPA, you know that recent changes in the federal tax law have resulted in fewer deductions at tax time for many California taxpayers. What are some of key changes in the federal tax law that will affect Bay Area taxpayers? As the end of the year draws near, the last thing anyone wants to think about is taxes. 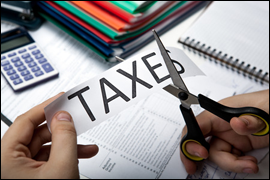 But if you are looking for ways to minimize your tax bill, there’s no better time for tax planning than before year-end. That’s because there are a number of tax-smart strategies you can implement now that will reduce your tax bill come April 15. The American Taxpayer Relief Act of 2012 created some good news for families paying for, or saving for, college. Congress and the White House agreed that higher education should remain a priority for American families and have decided to leave in place the tax benefits that have eased the pain of college spending for students and their families over the past several years. To make sure you are taking maximum advantage of the tax benefits available for funding a college education, you may wish to consult with a Certified Financial Planner to ensure that you receive every possible benefit from the recent agreement to extend these benefits to American families. The American Opportunity Tax Credit, which helps defray undergraduate college education expenses by allowing borrowers to deduct up to $2,500 was scheduled to expire last year, but has been extended for five years, through the end of 2017. The Tuition and Fees Deduction, which allows taxpayers to claim up to $4,000 in tuition expenses, has also been extended. The deduction, which expired at the end of 2011, was retroactively revived for 2012 and will continue through the end of 2013. Some changes to the Coverdell Education Savings Accounts have been made permanent. The annual contribution limit continues to be $2,000 and that the account may be used for elementary and secondary school expenses. Higher income phase-outs have also been made permanent. The deal permanently repeals a five-year limit for deducting up to $2,500 via the Student Loan Interest Deduction. Tax-advantaged education savings accounts – Coverdell Education Savings Accounts and 529 College Savings Plans – have now become even more attractive with higher income tax rates, deduction phase-outs, and the new Medicare tax on investment earnings. While this news is relatively good however, it wouldn’t be DC if the news was all good. Higher income earners will not benefit from some of these programs, so financial planning for college should remain a priority in 2013 – along with tax planning strategies to shift income and tax benefits to your college student (when parent income is too high). In addition, a decision on funding levels for federal financial aid has been pushed out to March 1, 2013 so we could see reductions in some aid programs. As part of your comprehensive financial planning, with a certified finance planner, you financial planning for college can be greatly simplified. Tamarind Financial Planning is here for you, with individual financial planning strategies and personal investment management techniques to help you set, meet, and exceed your financial – and life – goals. 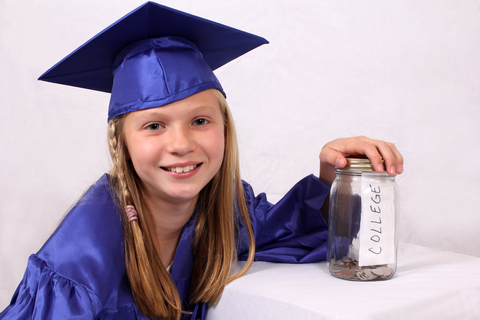 Coverdell Education Savings Account – What is it Good For? To avoid allowing the country to fall off the fiscal cliff, Congress and the President have agreed upon and signed into law the 2012 American Taxpayer Relief Act (ATRA). Among other things, the new law restores nearly all of the tax incentives for education which had been scheduled to expire at the end of the year. One of these education incentives was the Coverdell Education Savings Account (ESA). The Coverdell ESA is somewhat unique among the menu of fiscal tools that parents may use when performing their financial planning for college, because it operates much like a Roth IRA, and in fact was labeled the Education IRA from its inception until 2002 when it was restructured and renamed. The single greatest advantage of establishing a Coverdell ESA is that it is the only ESA available which allows parents to use the funds to pay for primary education; for example private school K-12. The second greatest advantage to investing in a Coverdell ESA is that you, the investor, are able to choose the investment vehicle. While it is certainly a good idea for Congress to encourage savings and long-term planning for college by parents, the array of investment options which they have designed to aid in this can make finance planning for college very confusing. 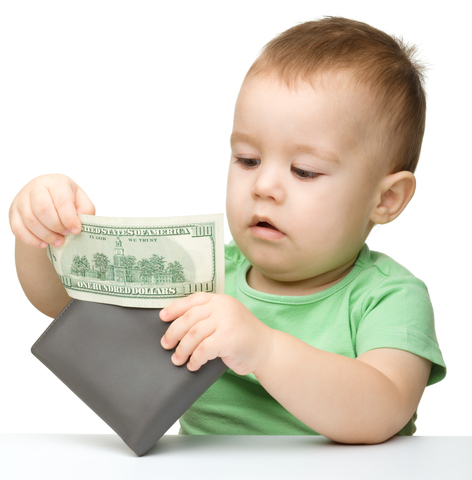 With help from a Certified Finance Planner, the task becomes a great deal easier for parents. For more information on the pros and cons of various education savings plans, take a look at this Comparison Chart from The Motley Fool. You may also wish to visit the 529 Guru to have some FAQs answered for you. While the folks in Washington DC have tried to make it easier to encourage financial planning for college, the range of investment vehicles they have created to do so have become quite complex. The ramifications of these devices on your income and your tax bill, and the resultant confusion, may in fact reduce your incentive to participate. This could be a major mistake, for both you and your child. As part of your comprehensive financial planning with a certified finance planner, your financial planning for college can be greatly simplified. Tamarind Financial Planning is here for you, with individual financial planning strategies and personal investment management techniques to help you set, meet, and exceed your financial – and life – goals. 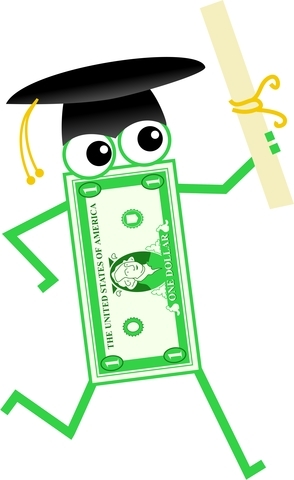 Financial Planning for College – What is a 529 Plan and How Does it Work‏? In 1996 the Internal Revenue Code was modified to include Section 529, creating an education savings benefit for higher education. While contributions to the Plan are not tax deductible, the earnings on the Plan are; making the 529 College Savings Plan an excellent saving tool when you are doing your financial planning for college for your children. 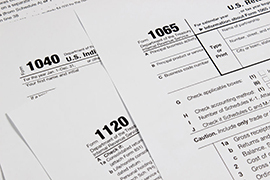 With changes to tax code going into effect this year, the Plan becomes even more attractive. In 2013, couples earning over $450,000, and singles earning over $400,000, will face higher taxes and lower deductions; while all Americans will see greater withholding from their paychecks. In addition, it is highly likely that we will see significant cuts to Federal Financial Aid even as colleges and universities continue to increase tuition and fees. By beginning to save for college now, your financial planning for college will be much more likely to be successful in covering your child’s tuition and expenses later. A certified finance planner will help you find the best 529 Plan for your family, taking into account all aspects of your family’s current and expected future needs. A 529 College Savings Plan should be the first choice when you and your family are performing your financial planning for college. The Plan makes it easy to save with a low minimum investment, automatic contributions, and target-date funds that manage investment risk for you – moving more into bonds and cash as your student approaches college age. With a 529 Plan, you can start with a small initial investment and adjust as you refine your college savings goals. As part of your comprehensive financial planning, with a certified financial planner, your financial planning for college can be greatly simplified. Tamarind Financial Planning is here for you, with individual financial planning strategies and personal investment management techniques to help you set, meet, and exceed your financial – and life – goals.